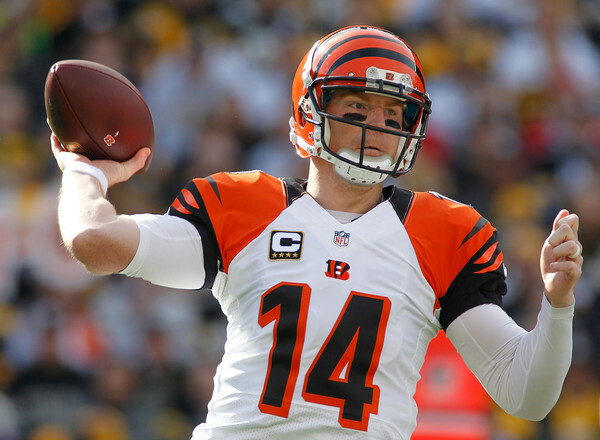 The Cincinnati Bengals look to snap a two game losing streak on Sunday when they host the St. Louis Rams. Three straight losses have the Rams (4-6) in a tailspin while the Bengals recent losses have been by a combined seven points. Coverage of this game airs on FOX beginning at 1:00 pm ET from Paul Brown Stadium. The Odds: The Bengals are 10 point favorites against the Rams. The over/under for this game is 42 total points. Will the Bengals win this one big or do the Rams find a way to keep it close?